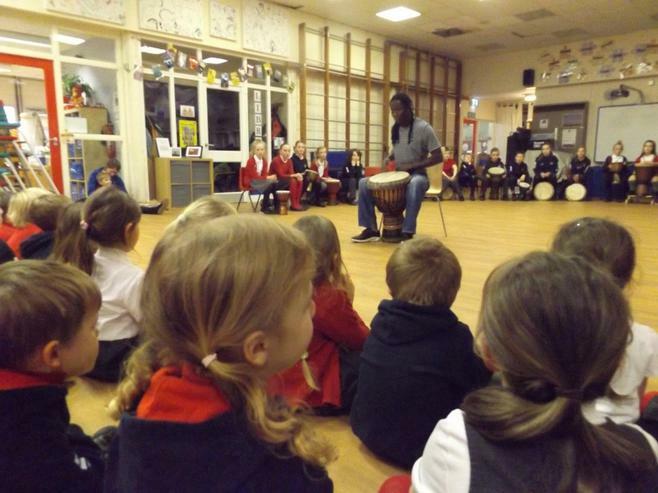 This year, in preparation for the River Carnival, we are learning to play the djembe, or African drums. 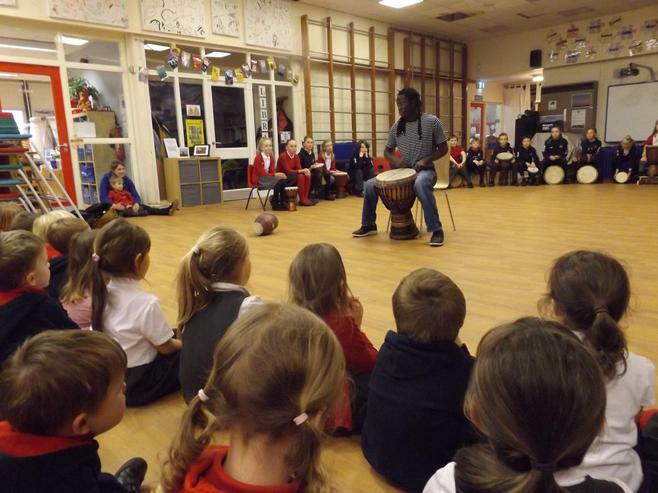 Landing Mane, a specialist in this field, is working with us. 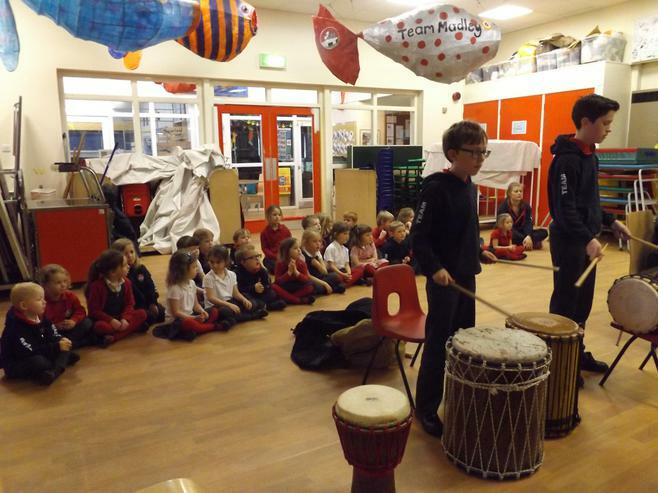 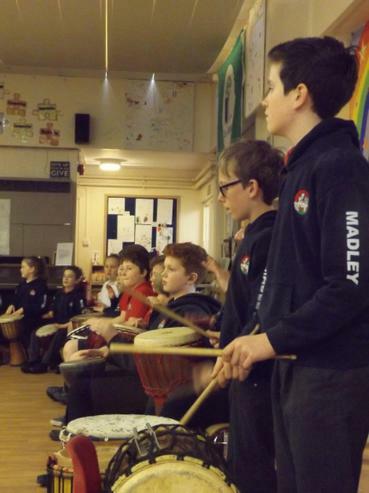 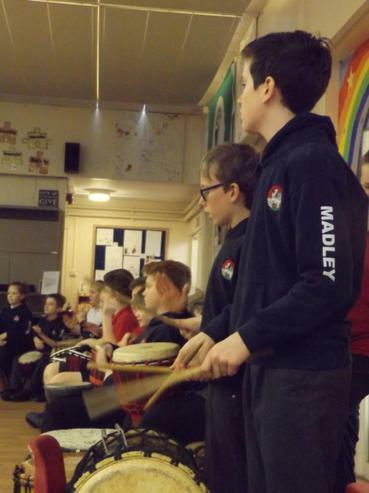 It is enormously uplifting and the children thoroughly enjoy the rhythms and beats.